The Late Ron Ravneberg, CAS member and Telescope Maker observes with his refractor. 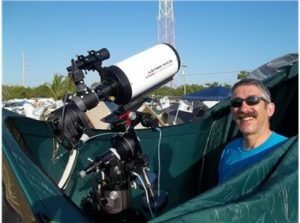 Join us as long time observer and CAS member, Phil Creed, presents on the basics of the refractor telescope, pros/cons of refractors, a bit of the history of refractors and modern trends in commercial refractors. He will cover the dreaded chromatic aberration and get in-depth on many bits of refractor lore and a few “refractor myths”. 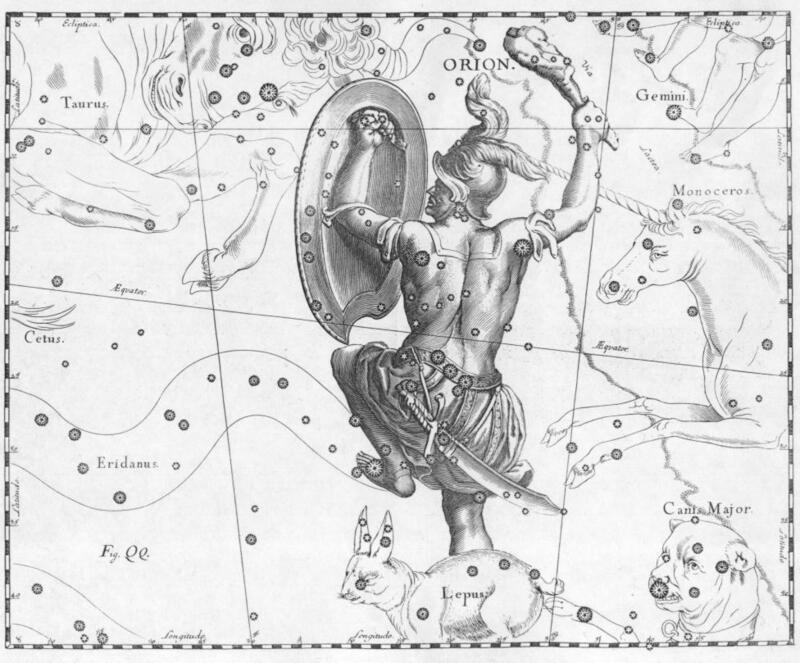 Join us for our next meeting as Tom Burns, former director of Perkins Observatory, discusses a peripatetic (i.e., “rambling”) tour of the ancient myths connected with the stars and planets from various cultures. We’ll look at our very human concerns as they are reflected in the starry vault. Come for the stories. Come to get a startlingly different view of the night sky. Come for the weirdly inspirational content. Come for the free donuts. Not-so-brief bio: Professor (yes, that’s right, believe it or not) Tom Burns has been a member of the CAS for a very, very long time. He is a two-time winner of the Bud Stewart Award and was deeply honored to receive the Jane Gann Lifetime Achievement Award a few years back. Currently, he is the club Secretary. He directed Perkins Observatory for a quarter of a century. 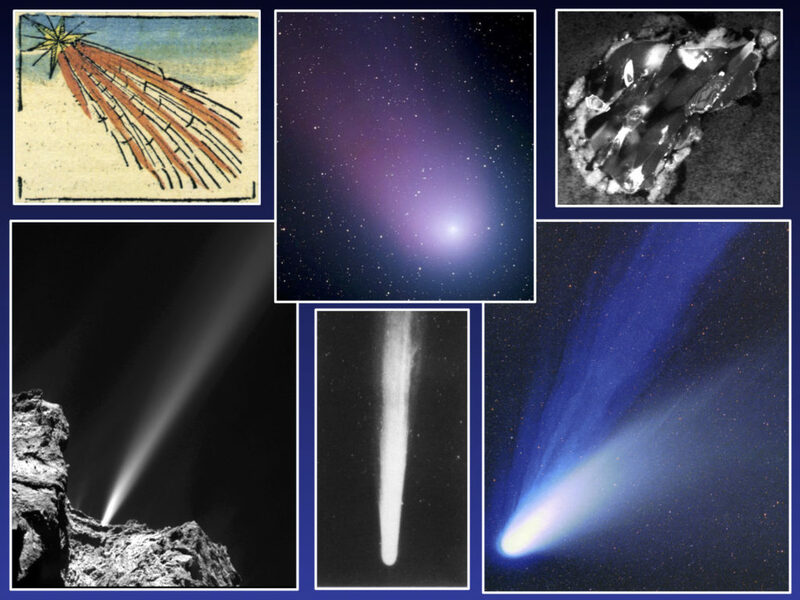 He has participated in thousands of public astronomy programs over the decades. 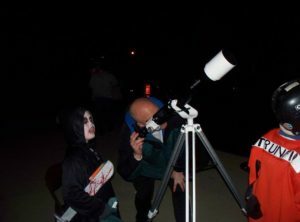 He has been writing a weekly column on stargazing, first for the Columbus Dispatch and now for the Delaware Gazette, for 32 years. He is old and tired, but he still manages to teach a couple of classes at Ohio Wesleyan University every year. 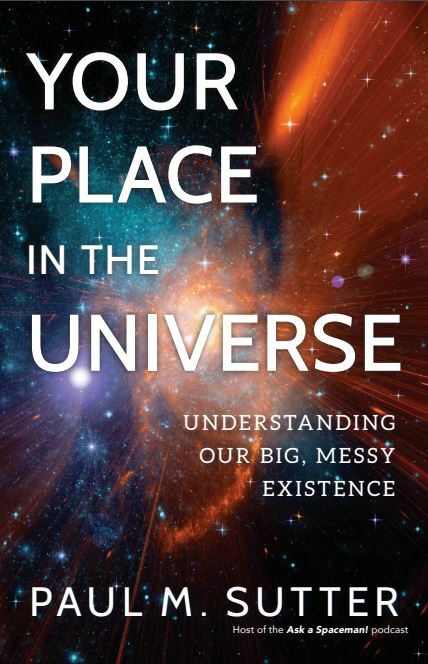 His semi-retired teaching load includes a class in Popular Science Writing, in which there is occasionally even a reference to the science of astronomy. He will have his books on hand for purchasing and signing. 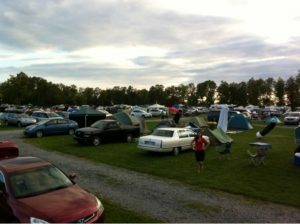 Please come early as parking is limited. 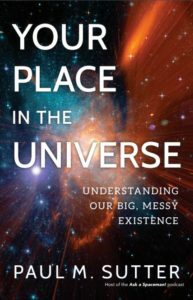 Much mythology and misunderstanding surrounds Einstein and his greatest works, the Special and General Theories of Relativity. 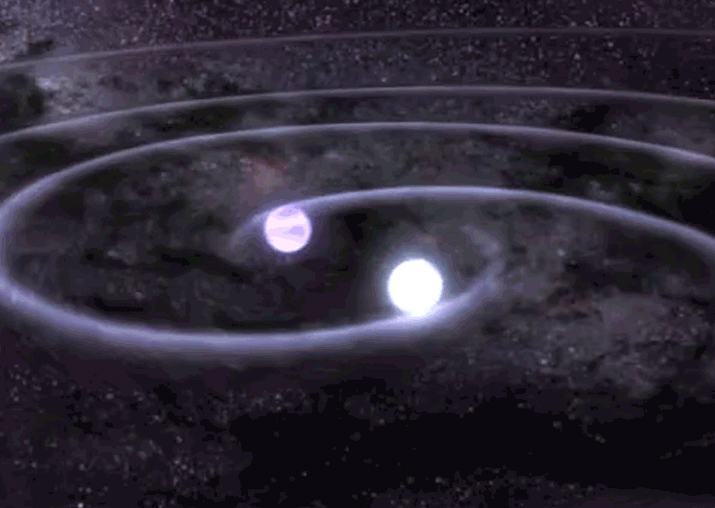 Though Einstein is no doubt a genius, his theories did not arise from a vacuum. They are built upon the work of other geniuses. These other great physicists and mathematicians are little acknowledged, but without their work and insight Einstein may have been a little remarked patent clerk for the rest of his life. Einstein, like Newton, stood on the shoulders of giants. We’ll look at Einsteins’ theories in a historical context and one of the most profound and recent confirmations of his General Theory – gravitational waves. Refreshments will be available. We hope you can come and join us! 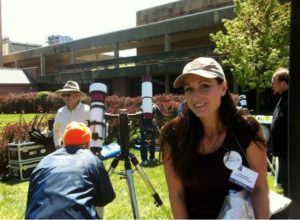 Join us as CAS Vice President Karen Jennings guides us through attending and even hosting your own star party or sidewalk astronomy event. 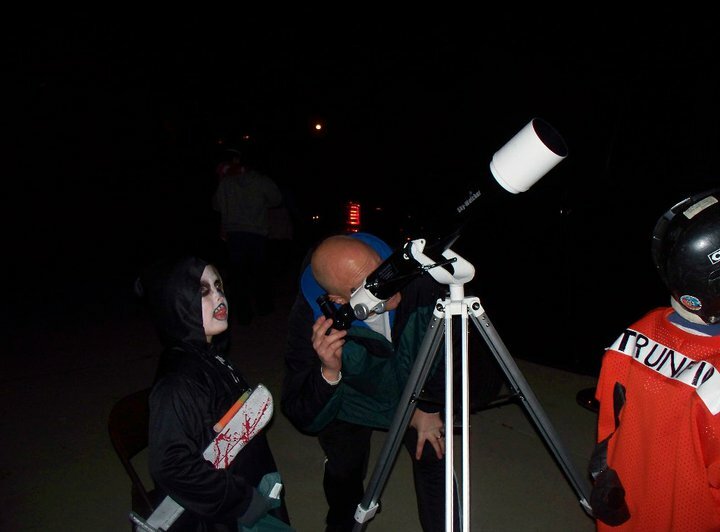 Halloween and Trick or Treating is a great time to set up a telescope in the front yard and share the Universe with your neighbors. Also, CAS Member Chuck Jennings will be presenting on Using a Raspberry Pi as a Wireless Connection Between a telescope and Sky Safari. 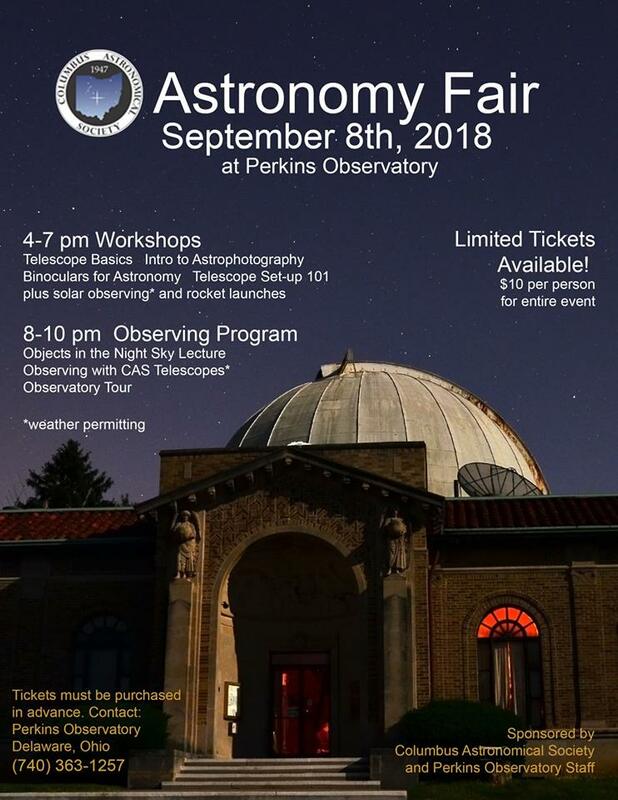 Sept 8th, 2018 – Astronomy Fair! 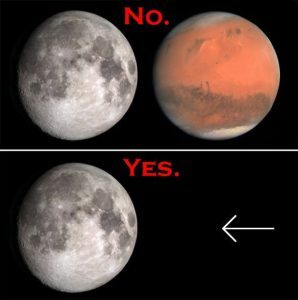 Please join us to hear the Director of the John Glenn Astronomy Park and long-time member, Brad Hoehne, speak about some common astronomical optical illusions that even experienced stargazers fall prey to, some historical “memes” that have entered the popular consciousness, and things that amateur astronomers commonly believe that might not be so. Also, Amateur Telescope Maker Jason Hissong will be available for our Ask Me Anything series. He will be on hand in the Perkins Library at 7:30 to answer questions about Telescope Making. Please join us for this month’s special guest speaker! 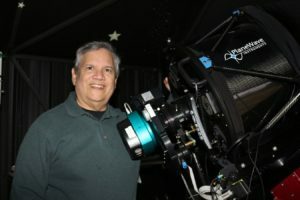 Astrophotographer Isaac Cruz presents “Getting Light from the Night”. This presentation will introduce the concept of histograms as a tool for image analysis and image processing. We will demonstrate how to process a raw astronomical image using PixInsight, a dedicated image processing program. To expedite the processing we will follow an abbreviated workflow that will illustrate the basic steps to be followed to successfully process a variety of astronomical images. Coffee and Donuts will be provided. We hope to see you there!!! Are you interested in imaging Deep Sky objects like nebula and galaxies but are struggling with where to begin? Do you have questions about gear, equipment and software? 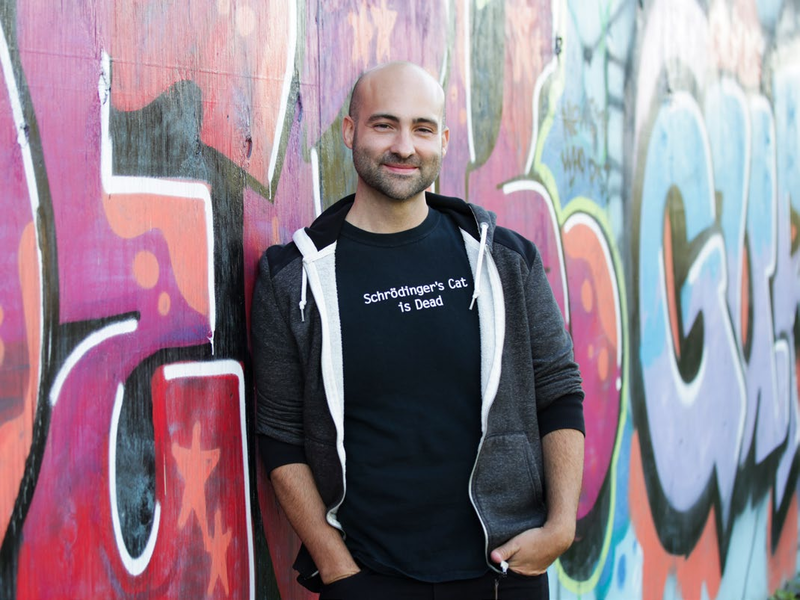 Join us for Astrophotographer Ted Saker’s presentation as he reviews best practices and techniques he has acquired over the years to help you achieve optimal results! Refreshments and donuts will be available! As with all CAS meetings, no tickets are required to attend.